KD, Rough, Random Widths and Lengths 5"+ x 7'+, 90-100% Clear. 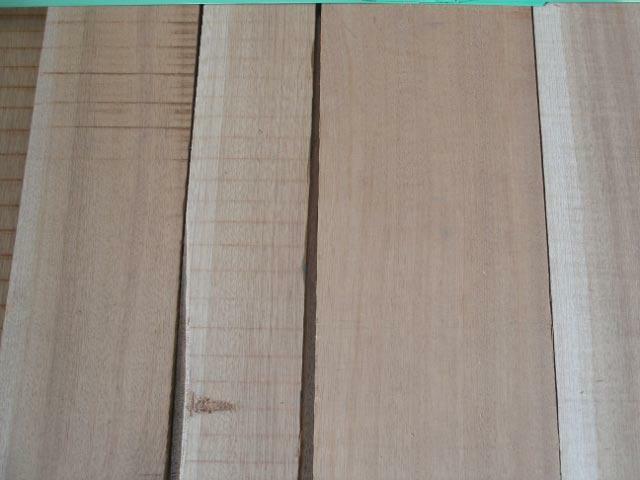 Ribbon & Flat Sawn Available. WORKABILITY: Machines well but is subject to tear out during planing due to interlocking grain. Glues, nails and finishes well. 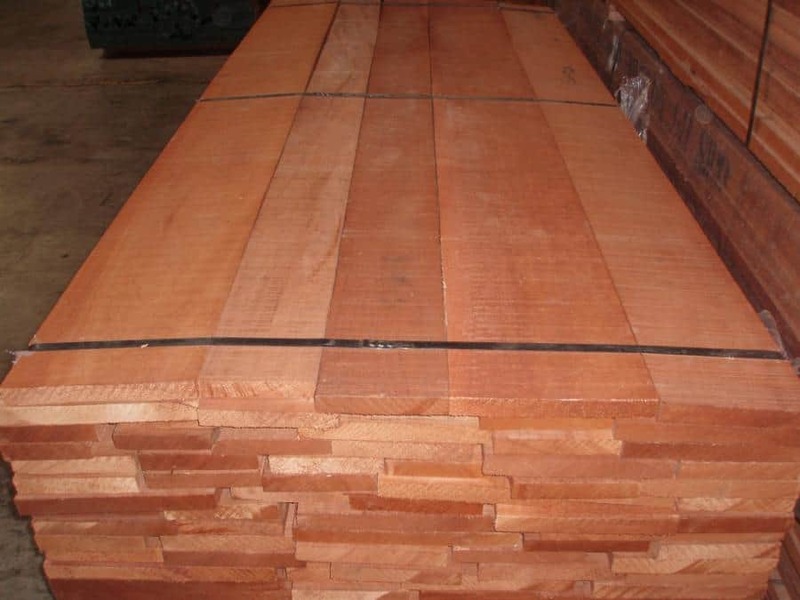 Wood Vendors supplies only the finest Sipo Lumber from West-Central Africa insuring consistent, high yielding lumber. 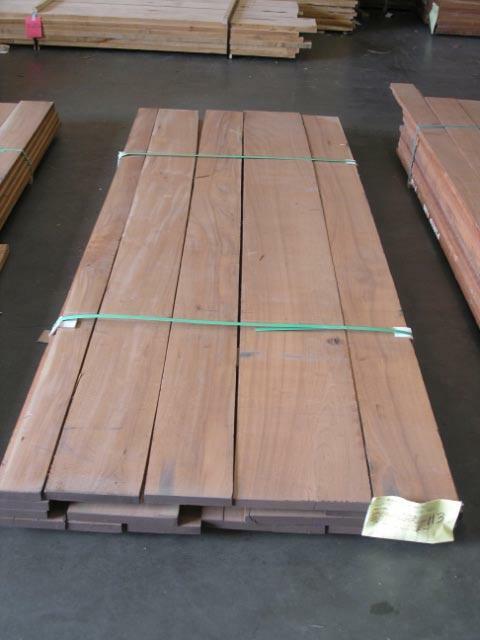 Sipo wood (also known as Sipo Mahogany or Utile) is commonly used as a substitute for genuine mahogany due to a very similar look and color as well as it's membership in the mahogany botanical family of meliaceae. 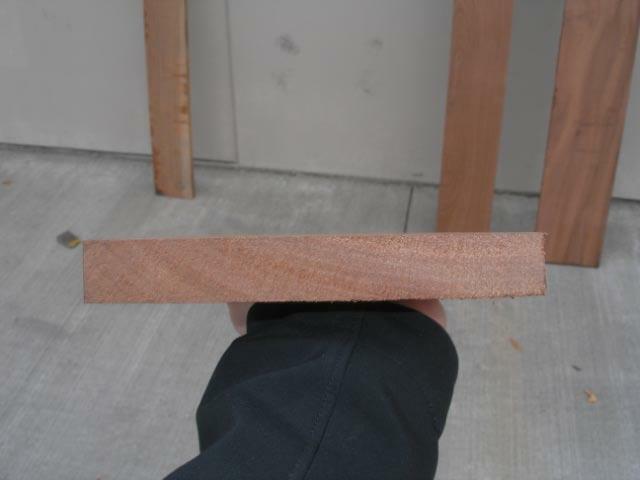 Utile's stability, consistent color, and outdoor capabilities make it a favorite with window and door manufacturers. 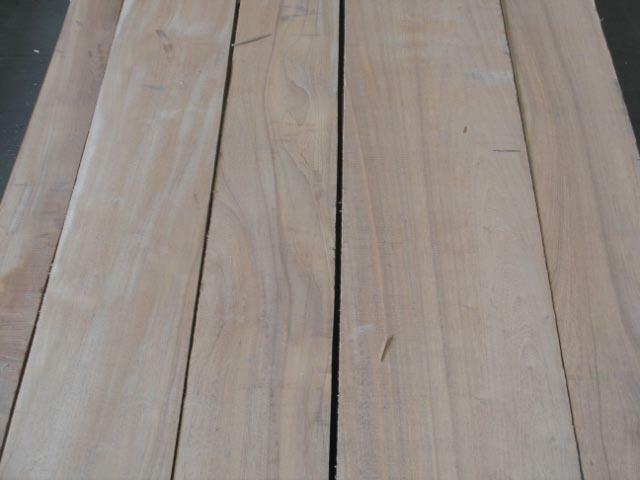 Sipo hardwood lumber is available in ribbon cut and plain sawn rough lumber in 4/4 through 10/4 thicknesses as well as surfaced, ripped, or sorted to your specs. 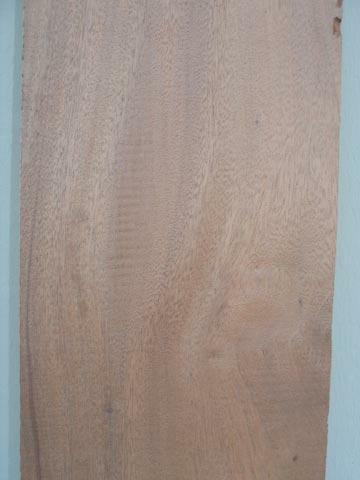 Wood Vendors also sells sipo-utile s4s dimensional lumber and custom solid panels. Call Tom or Pat at 877-983-6367 to discuss your Sipo needs now.